Remedies poster, A2 format (42×61 cm) glossy 200g paper. Ships silk paper wrapped in cardboard tube. 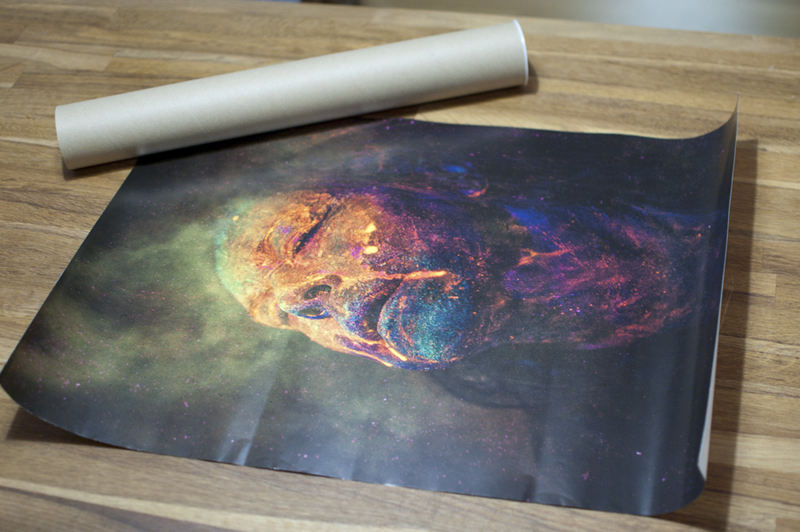 Several posters can be shipped in one tube. 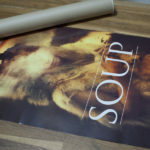 Photo, art and layout: Lasse Hoile.